With several roofing companies to choose from, what makes J & A Construction different from the rest? For starters, we have been roofing contractors serving Cedar City, UT and all of Southern Utah since 1990. Our years of experience have given us the expertise needed to refine our craftsmanship and provide some of the best house roofing around. What Makes J & A Construction the Roofing Company for You? Regardless of the roofing type or size of the project, we’re qualified and prepared to meet your roofing needs. Need house roofing for your new home? We’ve got you covered. Need a new patio roof? Give us a call. Need new roofing for an office building? Our commercial roofing contractors are here to help. Need a leaky roof repaired or roof shingles replaced? Yep, we can help there too. 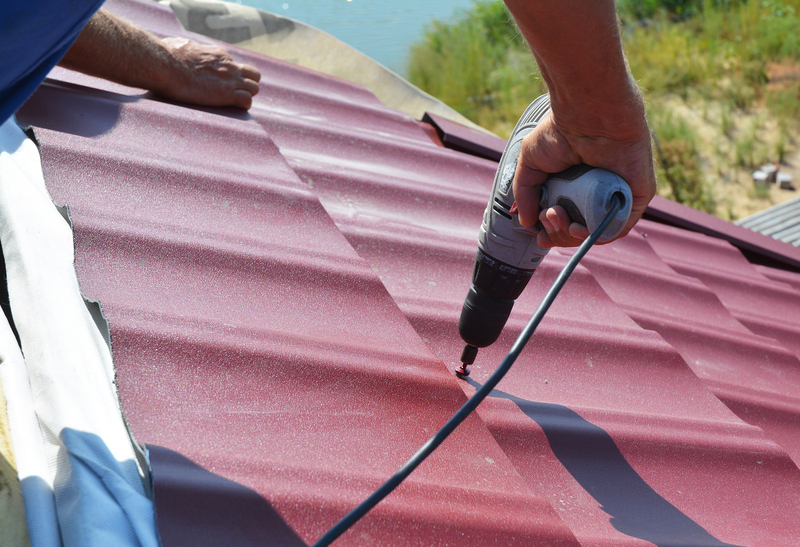 When it comes to roof replacement and roof repair in Southern Utah and Cedar City, no one does a better job than us. So if you’re looking for roofing companies to help with your next roofing project, contact J & A Construction. Call today to receive your free roofing estimate!